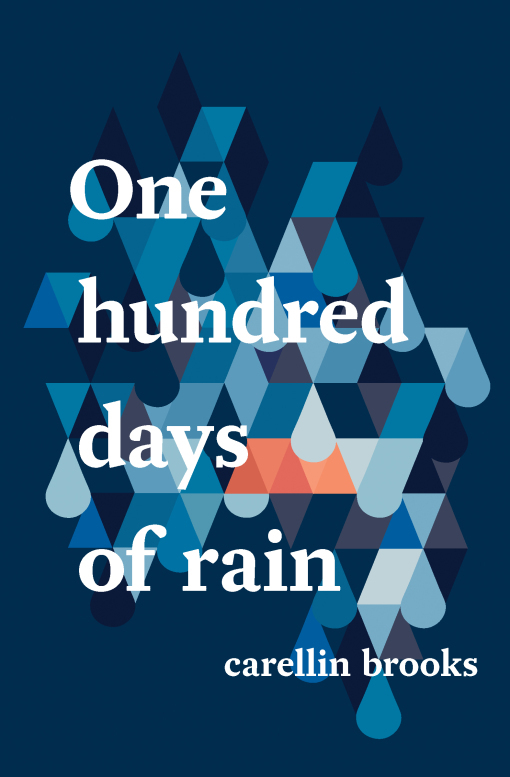 In Carellin Brooks’ One Hundred Days of Rain, we meet a woman going through a divorce with a small son in Vancouver. Rain serves as a kind of co-narrator to the book; it’s both character and metaphor. In it, we hear the ever present grief and strife of the recently ended relationship with “M.” and the urgent anxiety of a young mother schlepping a small child through a city. 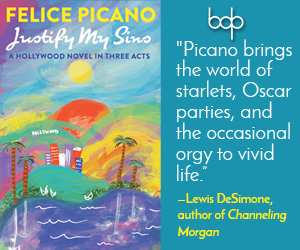 Tonally, this book is reminiscent of long dead Canadian novelist Sinclair Ross’ work—in particular, his hum of the daily to show what a life is and how it feels to be in such a life: “What matters is the here & now. Rain is the citizenry’s inheritance, their boondoggle, their folly, their insurance policy. Rain creates. Rain is cause and effect. Rain makes them.” There are moments like this throughout One Hundred Days of Rain: little primers on how to read the text. The small vignettes that serve as chapters break up any sense of continuity, making the reader feel as though she too is going through a time of great transition. The rain serves as mirror and distractor to the human threads of the story—divorce, loss, travel, a new lover, etc. It provides a way to look away from what is happening in human terms. In Chapter 18, for instance, all we have are descriptions of rain, pure image and sound: “In a few minutes, it was gone again and the mountains, mauve in the distance, resumed their indifferent overlooking. The rain was like a murky dream that came and passed. She had imagined it perhaps. Given another hour the pavements resumed their colouring of bone, the moisture bleached clean from them.” Even physically on the page, there is so much white space that a reader is invited to ask what is being left out. While this rain is coming down and the water is being taken up from the concrete, where is M.? 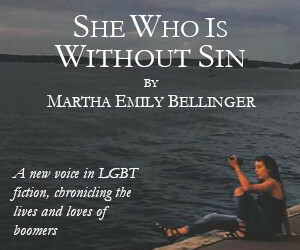 Has our narrator’s lover, S., left her? Is the boy in school now? What an unlikely and yet effective way to hold a reader’s attention—by letting it roam in image for a page or two. That the world comes down on us if we make art of it or not is true. Rain as the agent of how much is beyond our control, thus this book opens into such questions as how to fully inhabit both loss and beauty and how to let the natural world save you. Brooks doesn’t profess; she asks and observes. Speaking as one who lives in Portland, Oregon, the idea of rain as a constant reprieve, as something with meaning, as anything but deprivation of sun, was a welcome idea.